The technology of GABA tea was developed in 1987, in Japan. Then it was transferred to Taiwan where it was improved. 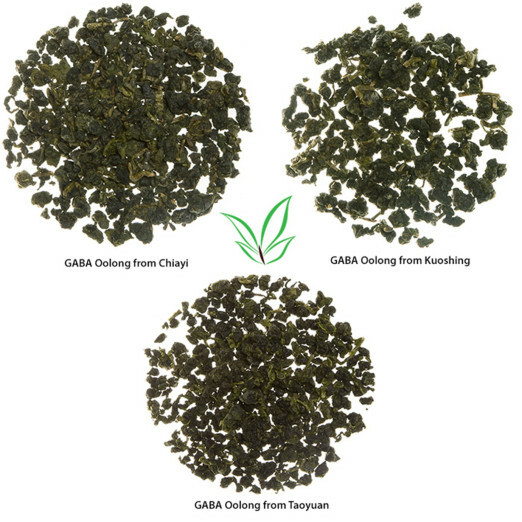 GABA tea is oxidized like oolongs, only partially without oxygen access. 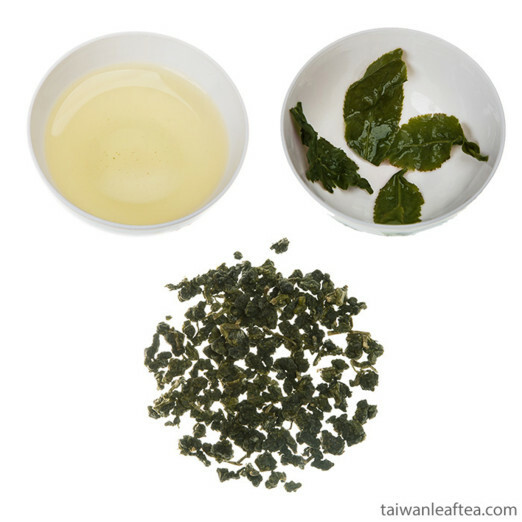 Within 8-10 hours tea leaves are hold without air. Because of that the maximum acid is generated. And even with usual brewing acid is easily extracted in tea liquor. Aroma of GABA tea is very light. Taste is soft, with light fruit notes. 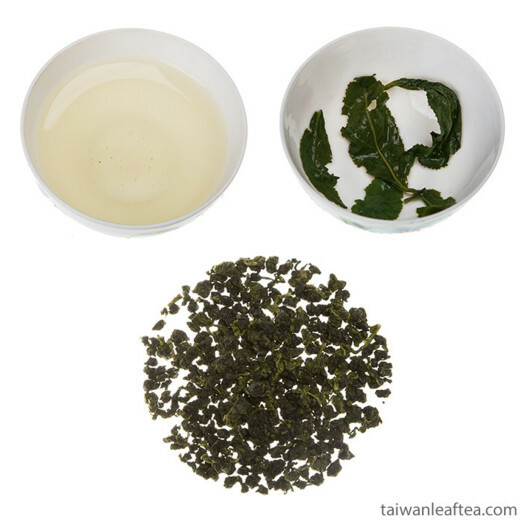 How to brew GABA tea? Water has to be about 95°C. 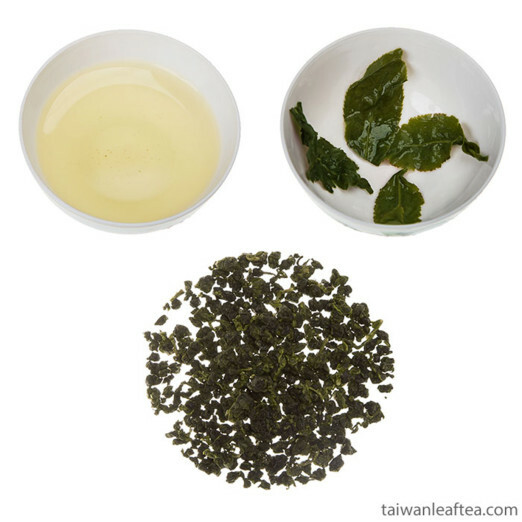 For the teapot of 225−250 ml it is necessary to take about 2-5 grams of tea. Put tea in the teapot, pour in hot water in a teapot and at once pour out. It is necessary to wash the tea. After that pour in hot water and brew 1−2 min. This tea can be brewing several times. Increase brewing time for every next brewing.